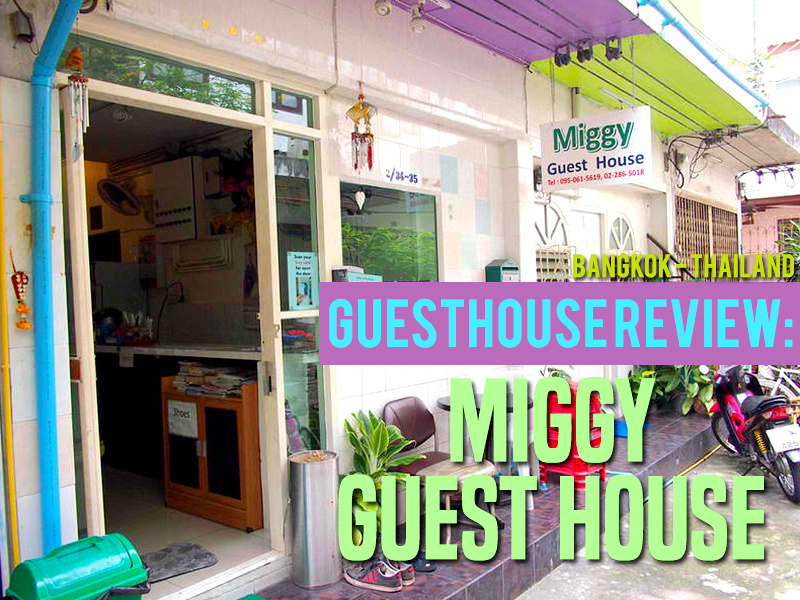 I stayed at Miggy Guest House in Bangkok. 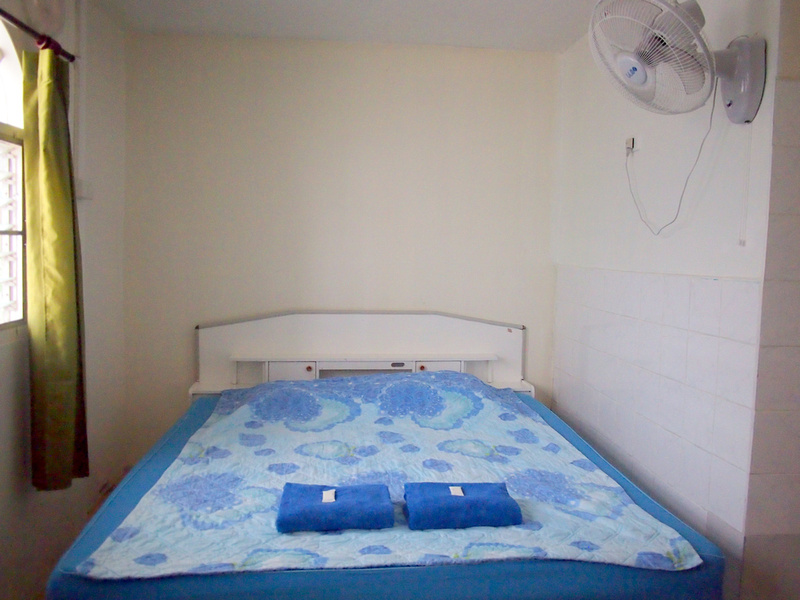 I walked in off the street and booked a room for 420 baht per night ($12 USD). 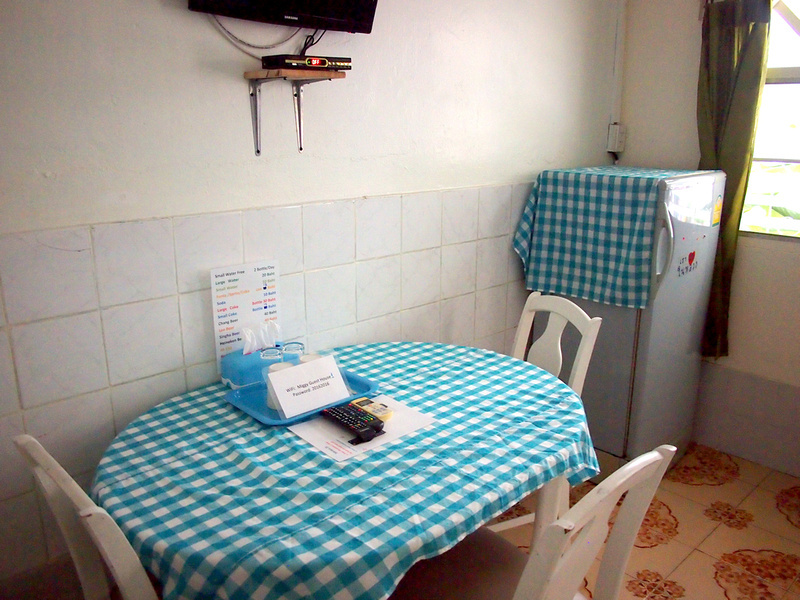 This is one of the last cheap guesthouses in central Bangkok and a great deal considering its location. The guesthouse is off Soi Sribamphen, which used to be a happening backpacker neighbourhood until it moved to Khao San Rd. This former backpacker enclave now has some guesthouses remaining that still offer budget rooms. Being located 10 minutes from Lumphini metro station also makes it more convenient for the city than KSR. 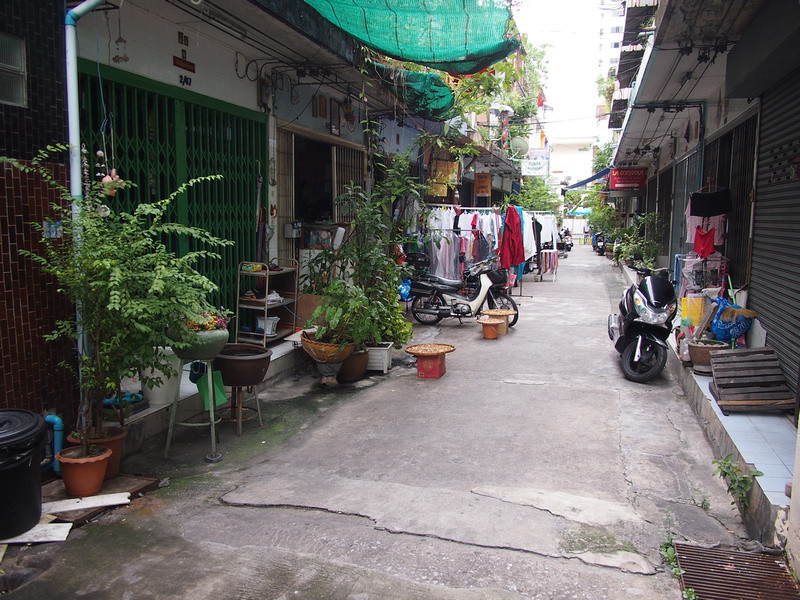 The laneway is very quiet with a few laundry services. I got a double room with A/C and private bathroom. My room was on the alley and not inside the building so it had two windows facing the street, allowing plenty of natural light. The mattress was a bit hard for my liking. Maybe because I have had back problems, but even if I didn’t this was a harder mattress than usual. 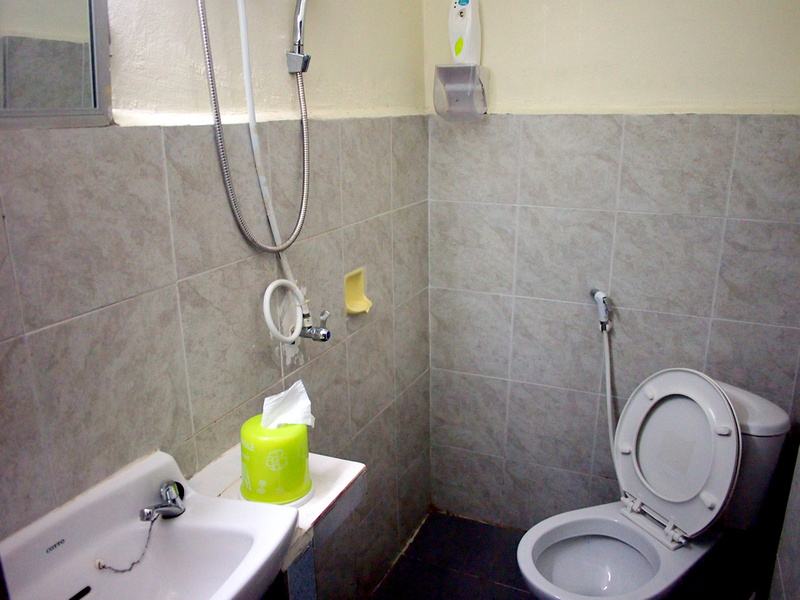 The bathroom was nice and clean, though it had one of those automatic air fresheners that would occasionally spray the room. There was no window so perhaps that helped, but the room felt clean and fresh anyway. This room has a big table which is unusual to see in small guesthouse rooms. I enjoyed having so much table space and light from outside. The wifi worked well with no connectivity problems and there was no breakfast service here. Overall I loved this little room. If it wasn’t for the mattress being so hard I would consider this as a go-to cheap guesthouse. I ended up spending three nights here which was all that was available. You can book online at Booking.com where they have a high rating. If you want to stay here then book in advance as I doubt you would have luck with a walk-in booking. To stay somewhere else, search for more hotels in Bangkok. If you are new to Bangkok check my guide on where to stay in the city.